Peak performance sells, installs and repairs Honeywell, Aprilaire, Trion Air Bear, Train CleanEffects of all sizes and efficiency. We sell install and repair Amana, Goodman, York and Carrier air conditioners. 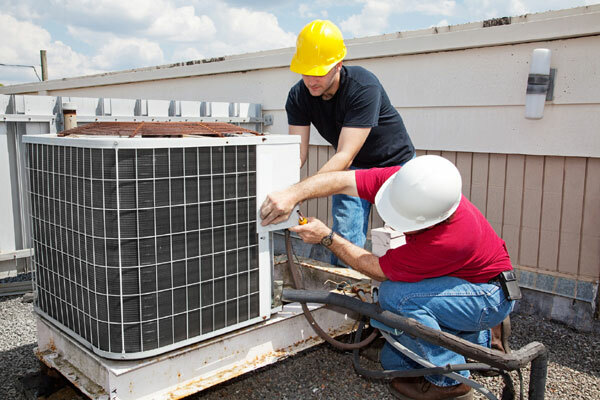 We service major brands of air conditioners. Peak Performance sells, installs and services Aprilaire whole house humidifiers. Peak performance sells, installs and repairs Amana, Goodman, York and Carrier furnaces. 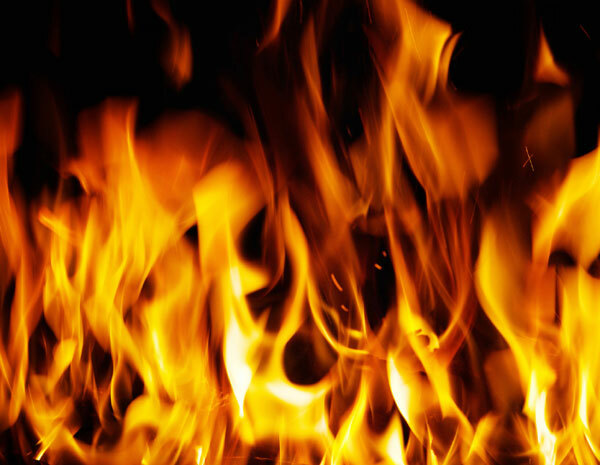 We serve both natural gas furnace and propane furnace. We sell install and service Amana, Goodman, York and Carrier standard air to air and geothermal heat pumps. Peak Performance sells and installs water heaters of all brands and sizes. We service fridges and refrigerators of all size and brands. We service walk in coolers. We sell and installs Honeywell Ultraviolet Air Treatment Systems. We sell and install Honeywell and White Rodgers thermostats. We service most of the thermostats. Peak Performance sells and installs Honeywell Trol-A-Temp zone damper systems. We can replace your existing heating and cooling system. We offer new home and existing home sheet metal construction.